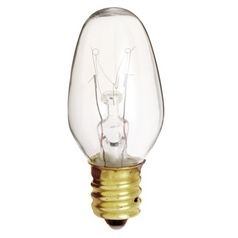 When you want the best in bulbs for your new or existing lighting fixtures, you need the experts at Satco Lighting. 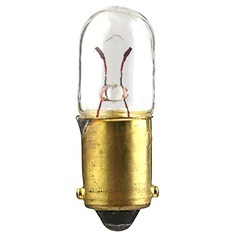 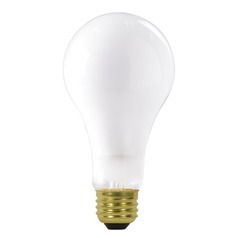 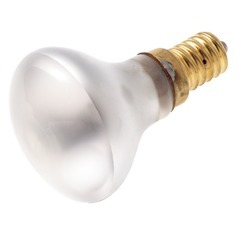 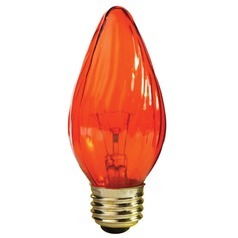 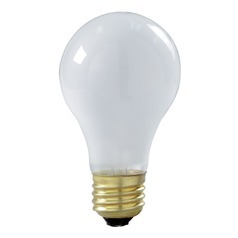 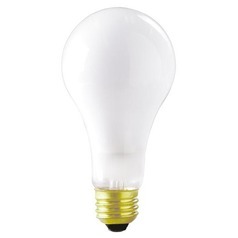 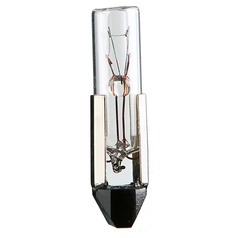 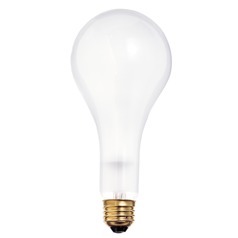 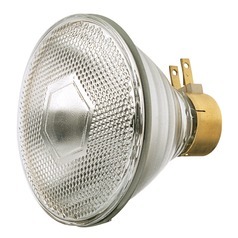 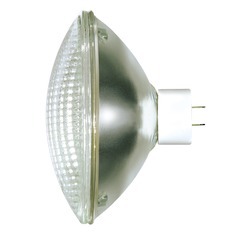 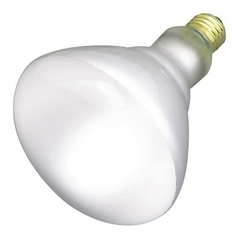 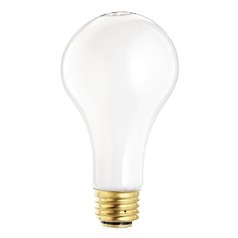 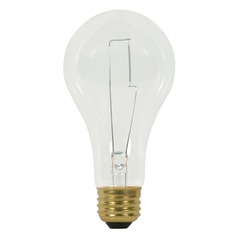 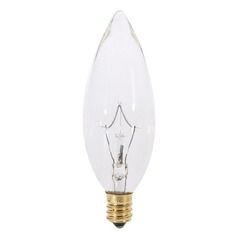 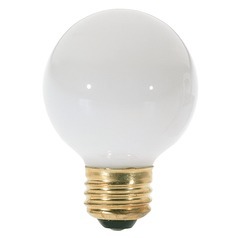 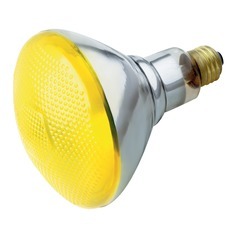 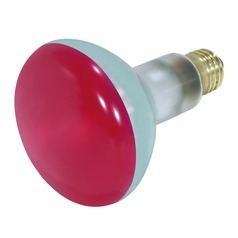 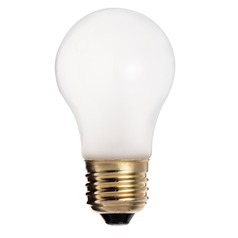 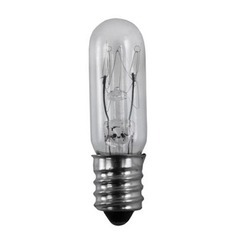 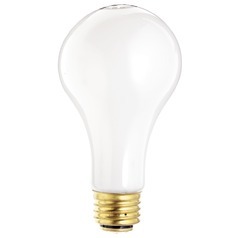 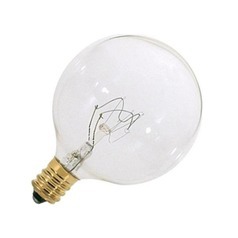 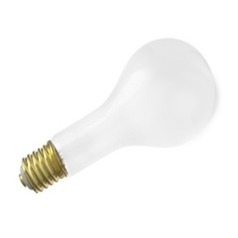 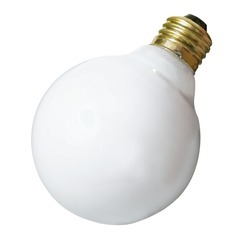 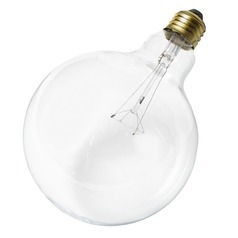 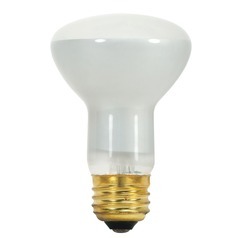 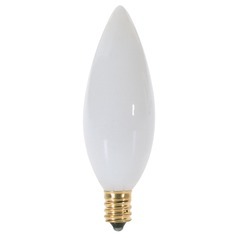 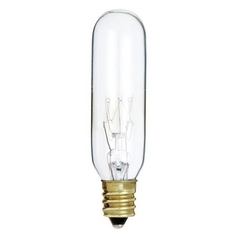 These Satco Lighting incandescent bulbs come in the sizes, shapes, and wattage levels you need to accommodate most any fixture in any setting. 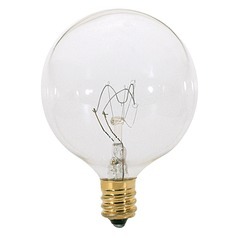 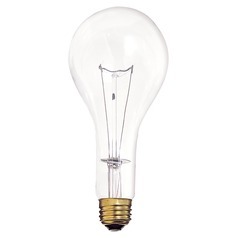 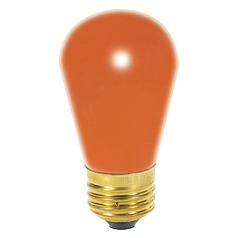 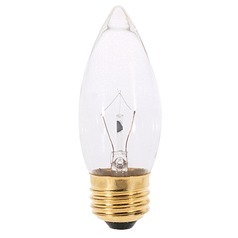 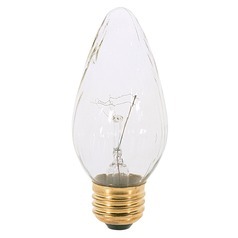 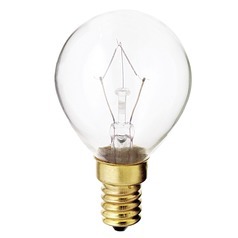 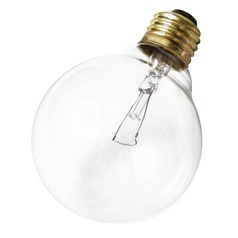 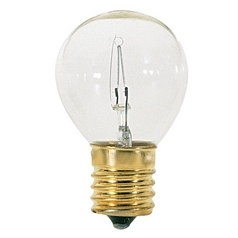 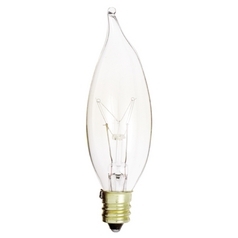 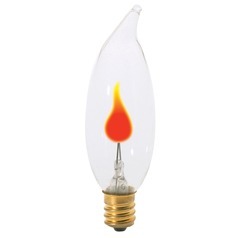 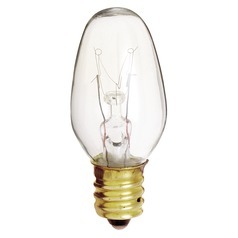 These incandescent light bulbs come in a range of style from modern, to victorian, to the every popular vintage- style Edison bulb. 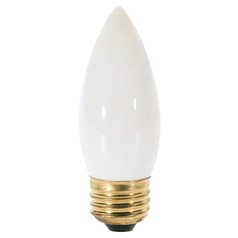 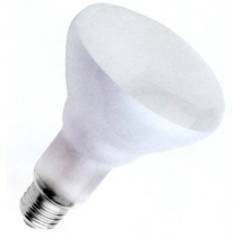 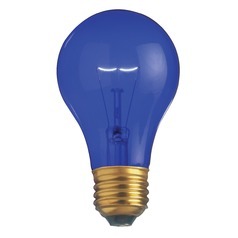 Choose from dimmable bulbs, outdoor bulbs, and those suitable for damp locations for the bathroom. 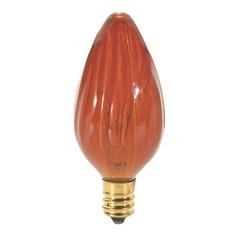 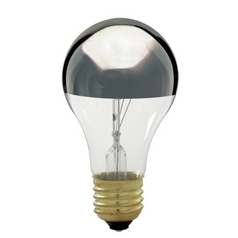 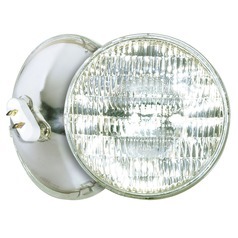 You'll also find numerous sizes to fit well in just about any lighting fixture you choose. 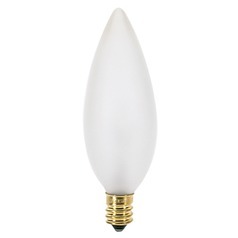 All this and more is here for the taking at Destination Lighting.